Remember that scene from “Ferris Bueller’s Day Off,” in which Ferris says that life moves pretty fast, and if you don’t stop and look around once in a while, you could miss it? The same might be said for technology. 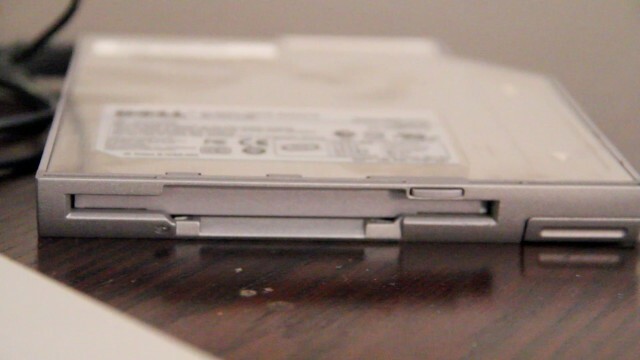 One day I was saving files to floppy disks on a clunky Compaq computer, and 10 years later, I’m using a disk-drive-free laptop that’s so thin it could slice sushi. Over the past couple of weeks, I explored a variety of options for extracting files from my old floppy disks and getting them onto my current computing system. I shipped disks out across the country, and called around to public libraries with the fervor of a college student looking for a textbook. I even found an 11-year-old in San Francisco who does disk transfers for family and friends for a small fee. I spent about $100 to get hundreds of files off of more than a dozen disks, and another $25 on an external drive that would let me transfer the files myself. It was worth it to me to recover these files, but there are also cheaper ways to do it. 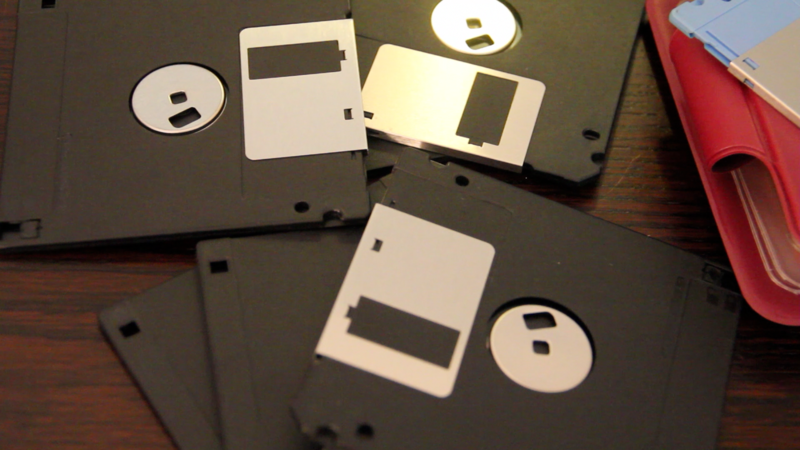 The first step is to make sure you know what kind of floppy disks you have — whether Mac or Windows PC disks, 5.25-inch floppies or 3.5-inch. 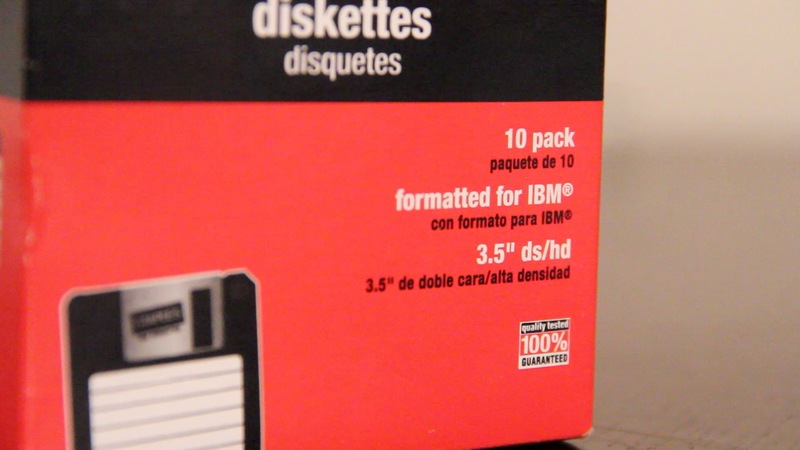 I found that 3.5-inch disk drives, while not exactly common, are still more prevalent than older 5.25-inch disk drives or equipment for reading eight-inch floppies. It’s also important to understand that not all of your floppy disks may be readable. They may have degraded over time, and even if the files can be read, you may no longer have compatible software with which to read them. For example, most of my files were old Microsoft Word documents, but there were also Final Draft screenplays that I couldn’t open without that software. As I do when I’m looking up a new restaurant or researching every possible cause for a headache, I turned first to the Internet. Throughout my research, references to the same two websites kept coming up: RetroFloppy.com and FloppyDisk.com (which also operates as DiskDuper). 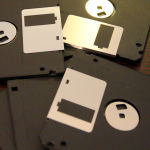 RetroFloppy charges $6.95 per standard floppy disk file extraction and conversion — which means he takes the time to locate compatible software and put old files in a format that’s readable on your current system. 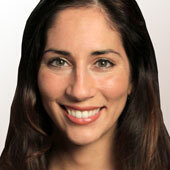 Specialty disks or ones that require a little surgery may cost more. 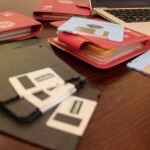 Usually, customers will put in an online or phone request, and then Schmidt himself will get in touch to find out more about the disks and see if RetroFloppy can extract the files. If the job can be done, you mail the disks to North Carolina in a protective cardboard box. The company promises a turnaround time of two business days at most. In my experience, Schmidt was professional and a fast responder to my email inquiries, and a few days after I shipped my eight disks, I had received an email that included a downloadable zip drive with my files. By the next day, my floppy disks had arrived back home. Then I received an email invoice, powered by PayPal. Unfortunately, RetroFloppy was expensive. The total for my eight disk extractions and file conversions, plus a CD transcription and return shipping, was $70.50. 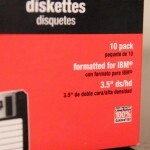 California-based FloppyDisk.com, on the other hand, offered a more reasonable price for my disks, which were old Windows disks: $1.95 per 3.5-inch disk transfer. Mac-formatted 3.5-inch disks are $4.95 a transfer, as are 5.25-inch Windows or DOS disks. Again, I filled out an online form, and then spoke with Tom Persky, who runs FloppyDisk, to explain my needs (no automated tellers at these one-man shops). This time I had to pay upfront, through PayPal. Then I headed to the local shipping center to mail seven more floppies. Less than 48 hours later, I received a downloadable YouSendIt file, through email, that included almost all of my old files. Unfortunately, one of the disks couldn’t be read. But my total for the disk extractions, plus sending the disks back and a USB flash drive (included in the return shipment), was $23.60. Overall, my experiences with these two services were positive. Afterward, I spent a good chunk of time poring through photos, cringing at old journal entries (in which I devoted entirely too much digital ink to unworthy love interests) and shaking my head at what passed as a college paper. 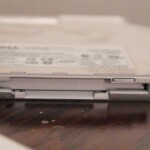 If you have dozens of disks you want to tap into, it might be more economical to purchase an old external diskfloppy drive that connects to your computer via USB, and try to transfer the files yourself. These range in price from around $10 to $25, and can be found on online retailers like Amazon and eBay. 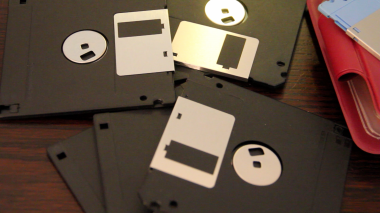 This might sound daunting, but in my research I was referred to an 11-year-old in San Francisco who, using his software-engineer-father’s equipment, transfers files off 3.5-inch floppies for a dollar a disk. So I figured if he can do it, many other people probably can, too. I actually purchased an old Dell drive from FloppyDisk for $24.95, but I unwisely didn’t think about the fact that I now use Macs. When I plugged the external drive into my MacBook Pro, my laptop recognized the drive but couldn’t read the disks. I would have to plug into a Windows-based PC to see and move the files. 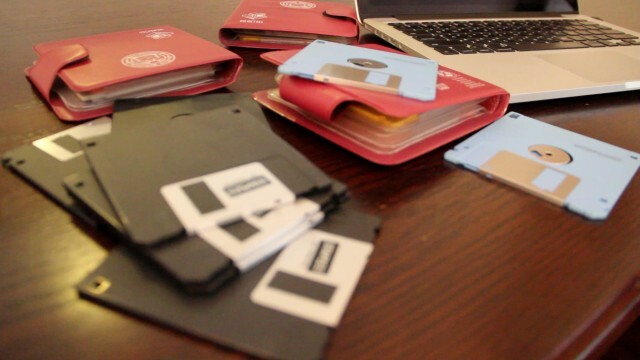 If you really want to transfer your floppy files for no cost, you might want to call your local library. While budget cuts have hit libraries pretty hard in recent years, one tiny silver lining is that some haven’t upgraded to brand-new computers. The Boston Public Library, for example, has more than 60 computers available to the public, and the majority of them still have 3.5-inch floppy disk drives. The San Francisco Public Library has a limited supply of external drives that people can check out and use in the building. The New York Public Library and the Washington, D.C., public library, however, no longer have computers with disk drives, so will require some research. But if you want to save a few bucks, the library might help you get the job done.